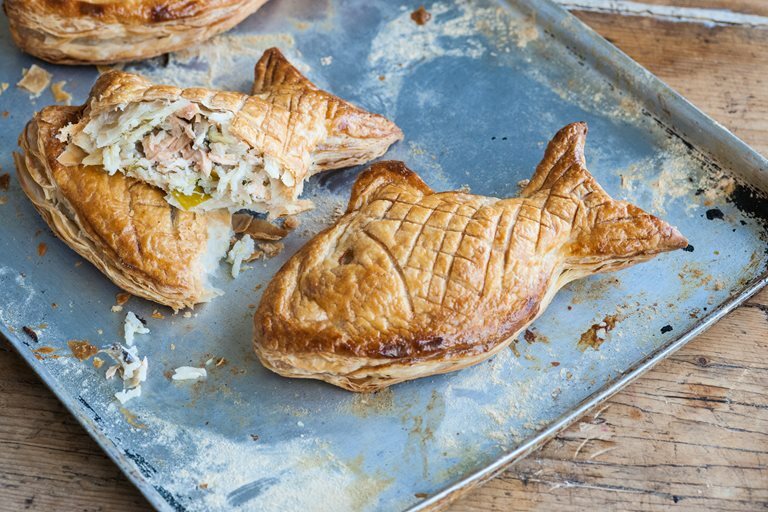 Treat the family to something a bit different with Andy Waters' fish pie recipe with its' brilliant presentation and delicious filling. 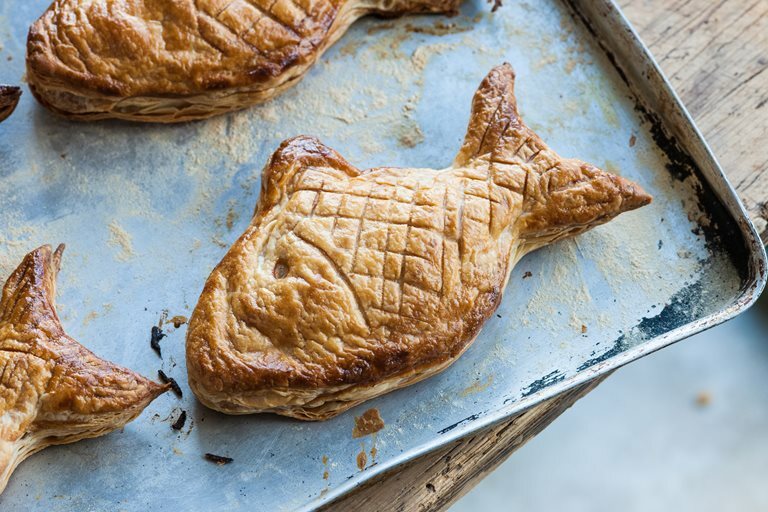 No mashed potato here - Waters' encases a creamy cod, leek, mushroom and rice mix in flaky puff pastry shaped into fishy shapes, an excellent chance to let your creativity run wild! Andy Waters helped put the Midlands on the gastronomic map when he won a Michelin star in 2003 for Edmunds. The award came within six months of opening and the restaurant went on to be named restaurant of the year by Harden's Guide.